A newly released Harvard University study examining the real estate impact of sea level rise and climate change concluded that residential homes and condominiums on higher ground will be worth significantly more than in low-lying areas. “In Miami, higher elevation land will be worth more,” Harvard’s Jesse Keenan, who co-authored the study, told CNBC. Keenan noted that residential values on Miami’s coast have already declined by 10 percent due to sea level rise and climate change. Harvard tracked the historical values of more than 100,000 residential properties throughout Miami in preparing the study. 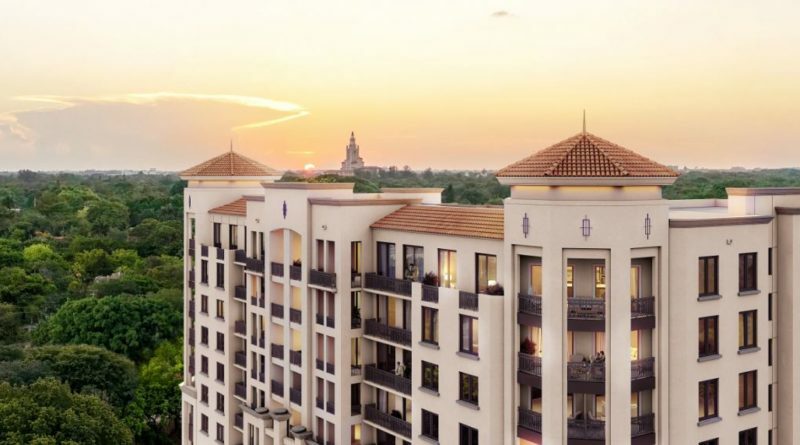 In Coral Gables, Merrick Manor benefits greatly from its inland location. The Astor Companies is developing the project on a site with significantly higher elevation than many other projects in Miami-Dade County. Throughout hurricane season, the Merrick Manor team will share a series of blog posts and videos about the different features that make the project second-to-none when it comes to weathering a storm. Make sure to visit the project blog, Facebook, Instagram, Twitter and LinkedIn pages so you do not miss any important updates. For pricing and other information about the residences at Merrick Manor, contact the ONE Sotheby’s International Realty sales team, call (305) 779-6870 or visit the project Sales Gallery at 4200 Laguna Street, which is located directly across the street from the project site.